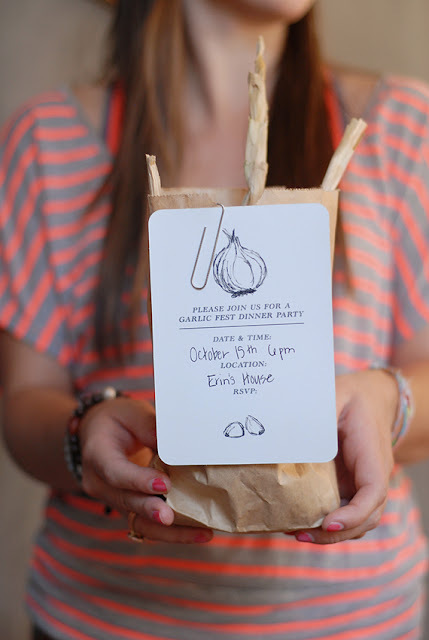 ASHLEY & CREW: garlic-themed goodies on a subtle revelry! garlic-themed goodies on a subtle revelry! i've been so anxious to post about this piece + i'm so excited to finally share it! i was so pleasantly surprised when i got an email from victoria [of a subtle revelry] telling me about her vision for a garlic-themed dinner party... yum!! 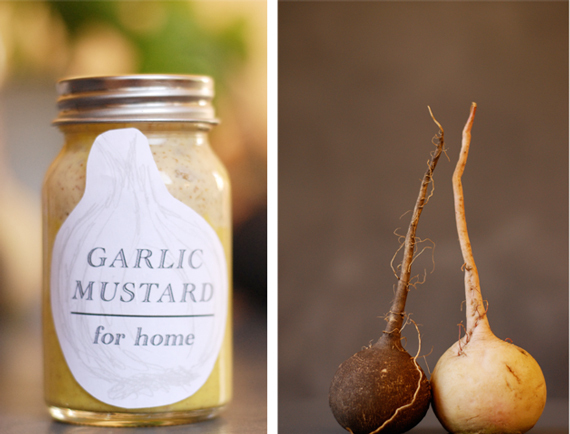 illustrated garlic looks whimsical to me... i love it! since the paper elements were going to be downloadable [yep! 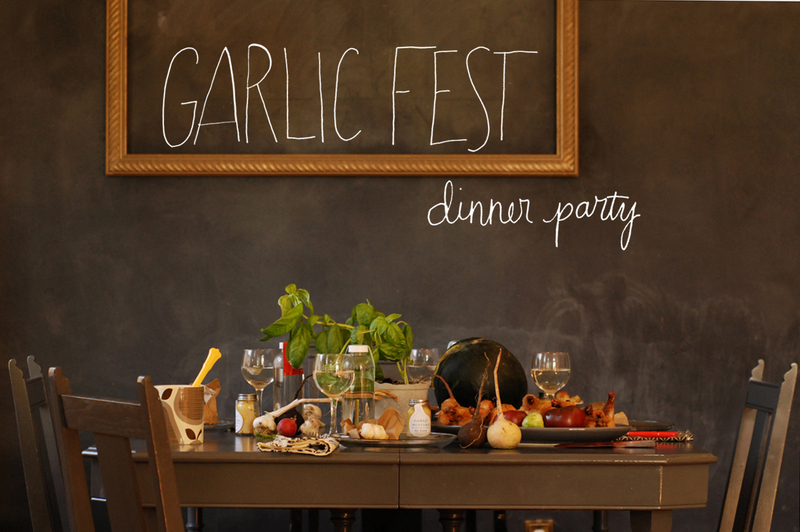 you can download them for your own garlic fest!] 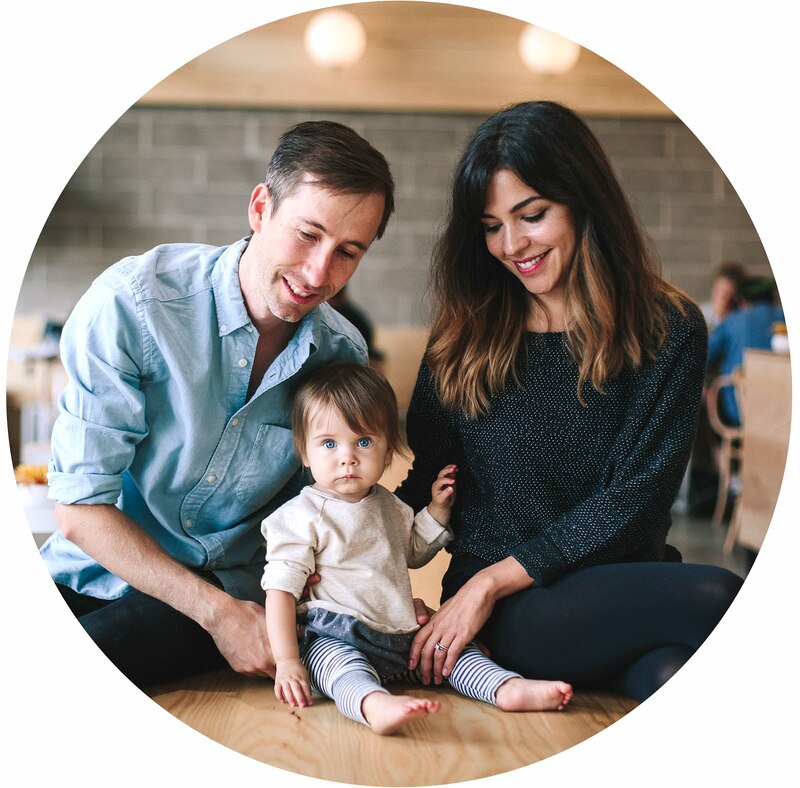 i wanted them to be simple + versatile so that anyone can use them with any color scheme + print them without worrying about running out of their precious colored ink - is it just me, or are those things annoyingly expensive?! oh, + so happy to illustrate the title photo too... loved working with a subtle revelry, check it out for more amazing festive ideas!